In order to get the best out of your workout it is important to be well hydrated and have consumed the correct fuel type at the right time. This will result in your body feeling comfortable and energised, allowing you to get optimal results from your training regime. It is important to get the timing right as eating too close to a work out will mean the food will remain in your stomach and likely cause discomfort and reflux. However, if you leave too much time between a meal and exercising this can result in early fatigue and hunger during the workout. 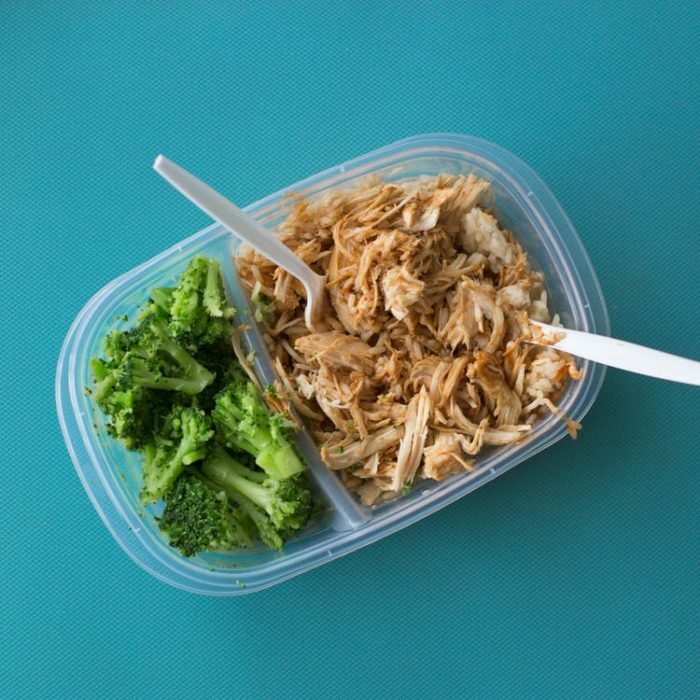 Most food will have left the stomach and be absorbed in 2 -3 hours, so this is the ideal pre workout mealtime to provide you with maximal energy and comfort. What type of food should be eaten? Aim for foods that will provide energy and wont stay in the stomach for too long. Meals that are high in carbohydrates, low in fat and have moderate protein will be the best to consume. Carbohydrates will provide the body with energy and wont stay in the stomach as long as other types of foods such as those high in fat. The amount of protein eaten prior to exercise is less of a concern; as long as you are meeting your daily protein requirements, there is no benefit to consume specific amounts before a workout. An extra 2-3 cups of water should be consumed pre-workout. Drinking 15 minutes beforehand allows the water time to be absorbed into the blood so you are able to use it when you begin to sweat. It’s important to still drink before exercising even if you are not thirsty, as we are anticipating the use of water for sweat. If you only start drinking when the ‘thirst’ signal kicks in, your body’s water levels will have already dropped.